Registration open! 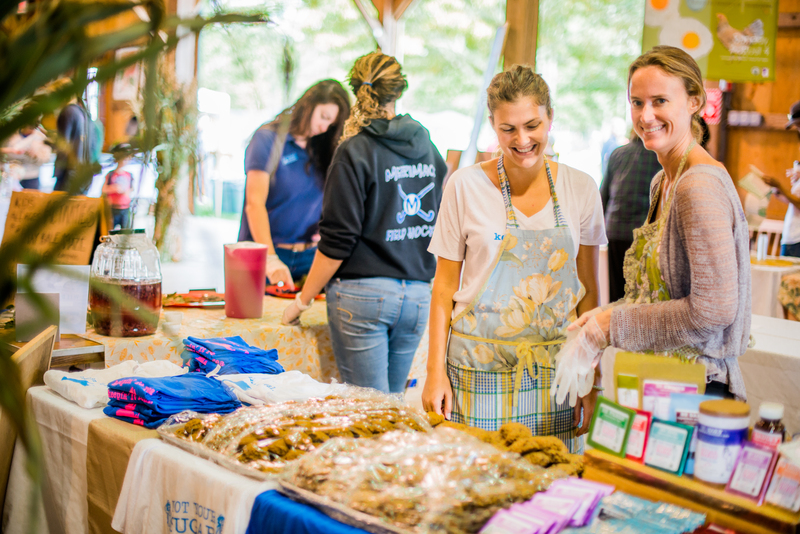 Sign up now for your Living Local Harvest Festival booth! We will be in touch in September after the summer craze to go over the details for your booth. If you have any questions or ideas for the 2013 festival, feel free to contact us at livinglocalvineyard@gmail.com.